The Fairview Attakwas Extreme MTB Challenge is notoriously tough and offers mountain bikers the annual opportunity to attempt to conquer the rugged Attakwaskloof. 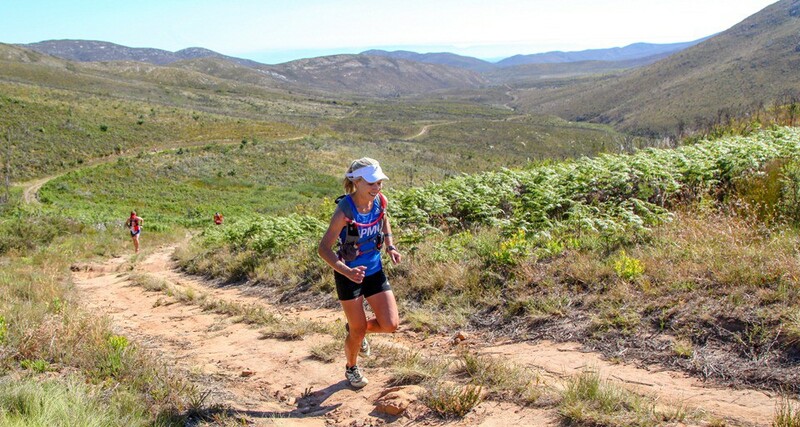 In December 2015 Dryland Event Management pioneered the Attakwas Trail, which provided trail runners with the opportunity to test their metal – following the ancient footpaths and wagon trails of our ancestors – as they too seek to negotiate the Attakwaskloof, deep within the Outeniqua Mountains. The route through the Attakwaskloof provides a regular reminder of the climbs ahead. 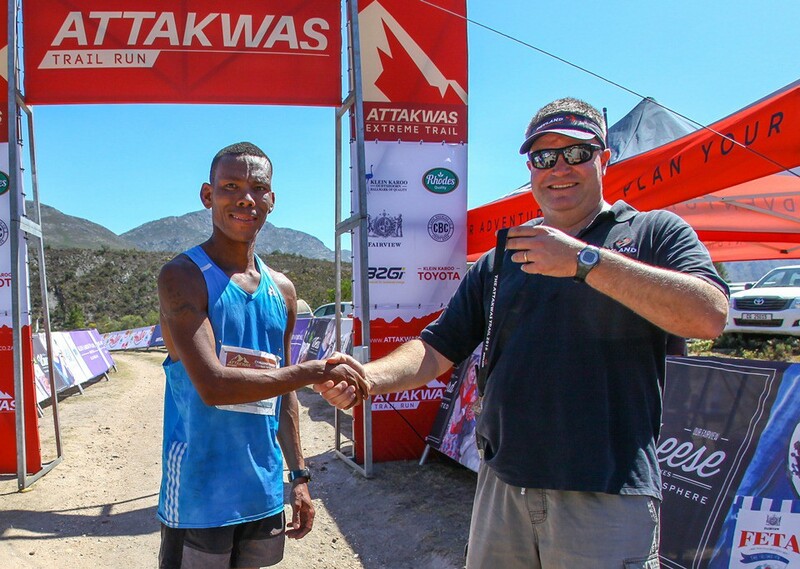 The 29 kilometre Attakwas Trail Extreme starts at Saffraanriver, climbs skyward to the Attakwaskloof neck from where it descends into the kloof itself. The trails are rugged tracks first established by ox-wagons and later refurbished to rudimentary gravel roads. 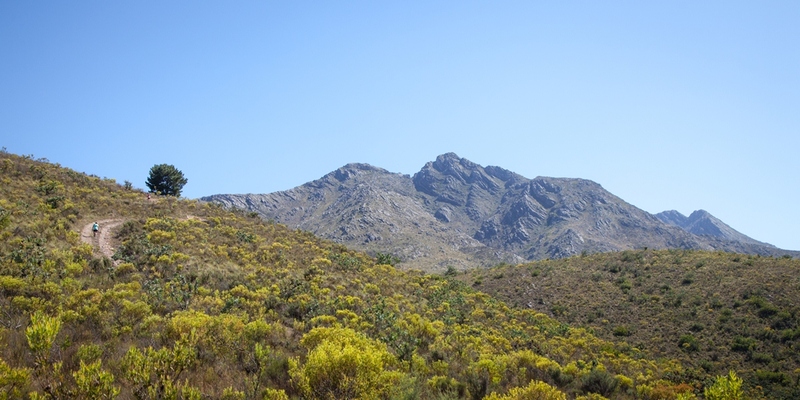 But as they are seldom used, even by the kloof’s nature conservation custodians, the increasingly weathered surfaces now speak of the harsh conditions in the Attakwaskloof; where flash flooding, searing summers and icy winters prevail. 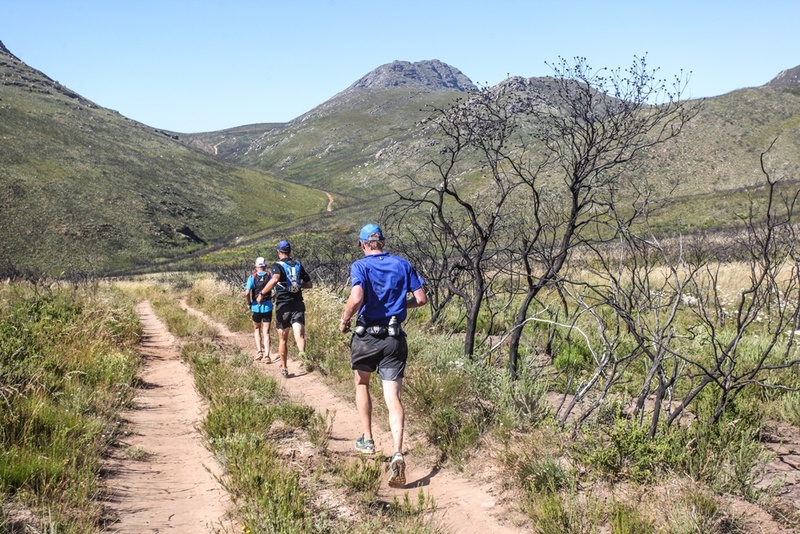 Once trail runners have conquered the Attakwaskloof the route then descends through the reputedly haunted Grootkloof. 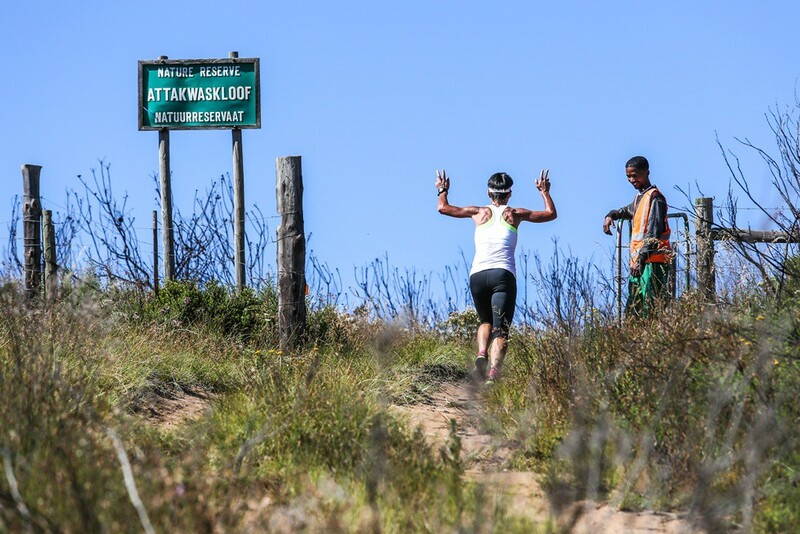 Though fortunately for, the suspicious among, the Attakwas Trail runners they’ll be making the descent in the bright sunlight of a December day so they’re unlikely to encounter one of the Attaqua Khoi-Khoi apparitions who are said to haunt the valley. 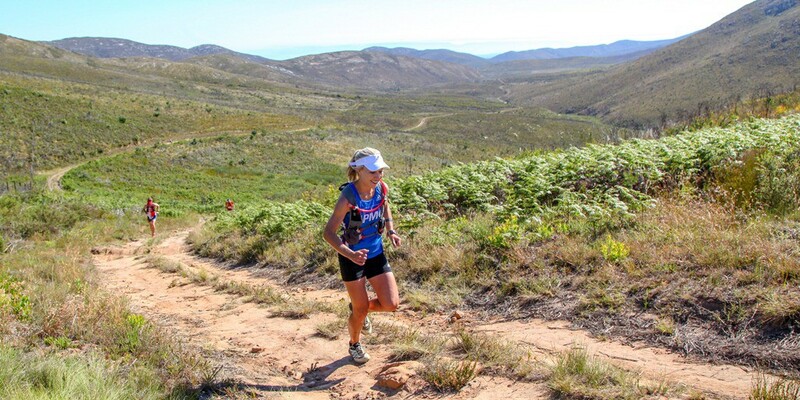 After 29 kilometres of historic trail running the finish at Bonniedale Holiday Farm, on the banks of the Kamma River, will take on the oasis-like appeal it did in the days when the trip was made by ox-wagon. 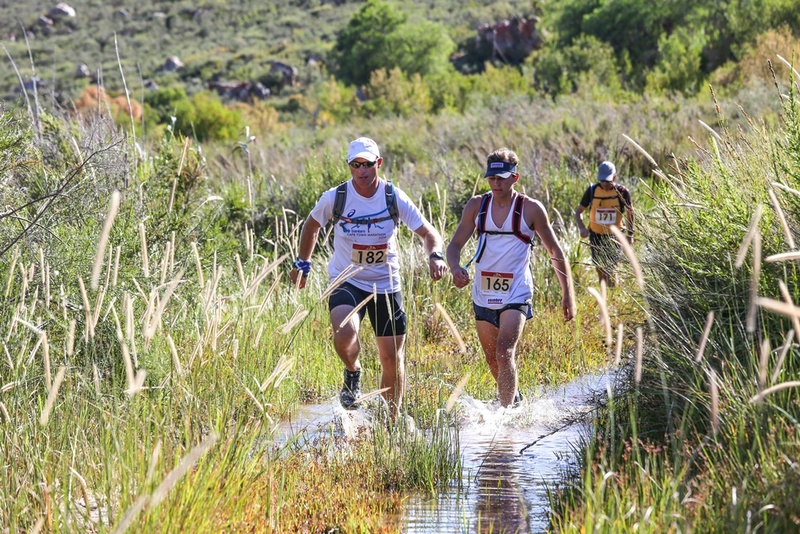 Despite the mid-summer race date, and the Klein Karoo race start, splashing through streams is a likelihood during the Attakwas Trail. 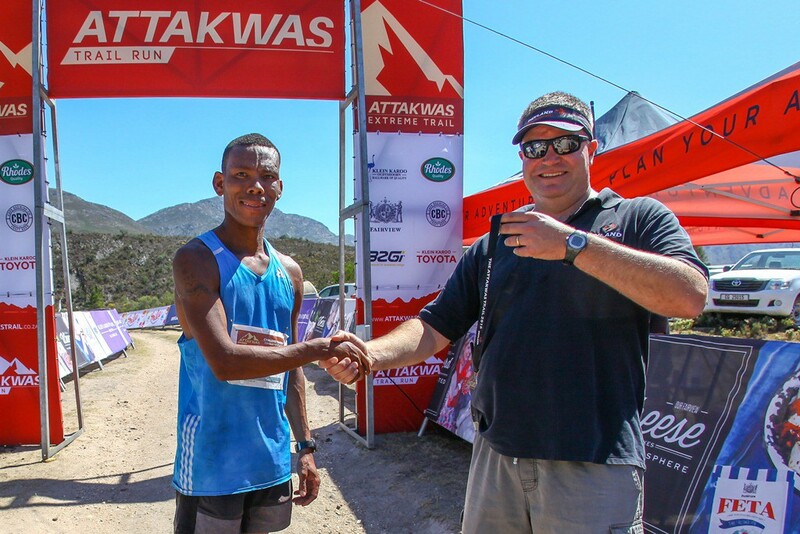 For trail runners not yet up to the rigors of Attakwas Trail Extreme the Attakwas Trail Mini offers a taste of the rugged terrain, stunning mountain vistas and an intoxicating hint of the adventures which the longer distance runners encountered in a manageable 7.5 kilometre distance. For more information, including route profiles and the mandatory packing list, and online entries, please visit www.attakwastrail.co.za. Pre-entries close on the 30th of November 2016, but line entries will be available at registration on the 17th of December. To stay updated throughout the build-up to the 2016 Attakwas Trail follow @AttakwasTrail on Twitter and like Attakwas Trail on Facebook. The majestic folds of the Outeniqua Mountains provide a lasting reminder of how though the crossing from the coast to the interior was for the travellers in days gone by. 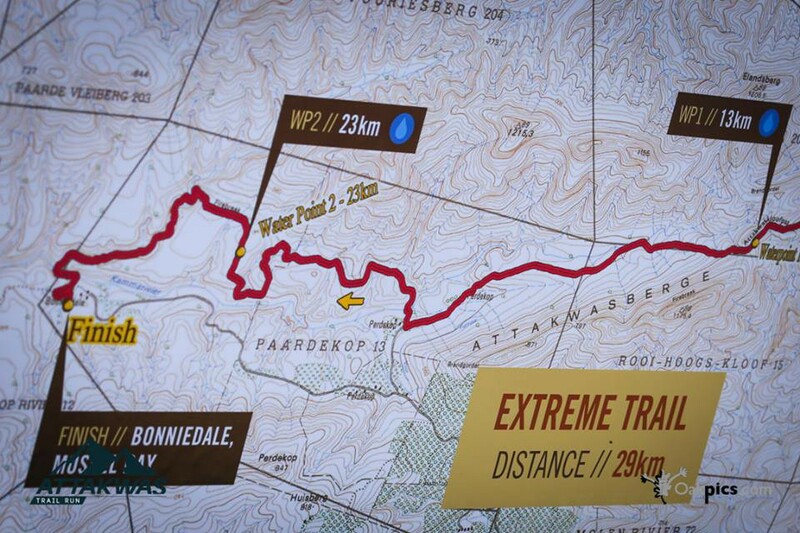 Extreme: 29km | Start: Saffraanriver | Finish Bonniedale Holiday Farm. Mini Pre-Entries: R200 | Including a race cap & finisher’s medal.